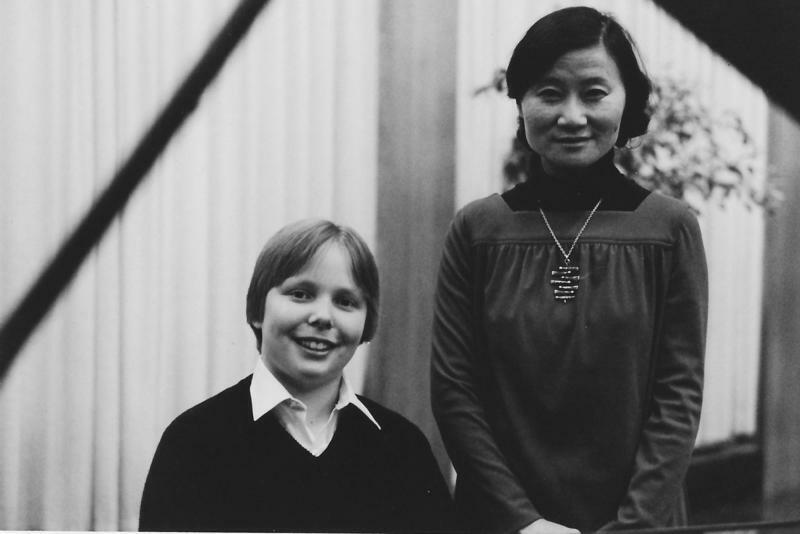 This weekend, a one-time Vermonter returns to the state to perform in honor of the woman who helped launch his career as a pianist and conductor. 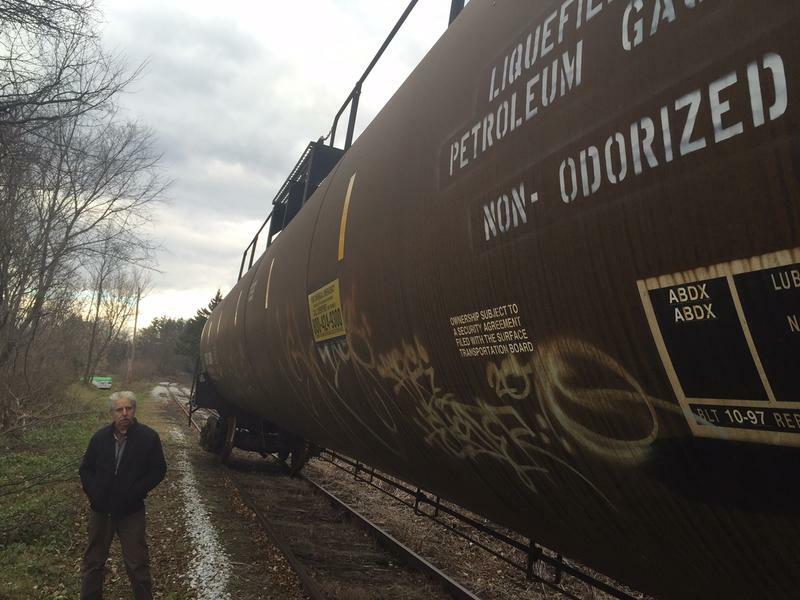 Vermont Rail System is storing tanker cars filled with propane near a residential neighborhood in Bennington, and some of the people who live nearby are wondering what they can do to ensure their safety. For employers, team building is considered vital if you want to extract the best out of your workforce. To boost camaraderie, many businesses schedule day trips or special activities like high ropes courses, paintball or mock game shows. 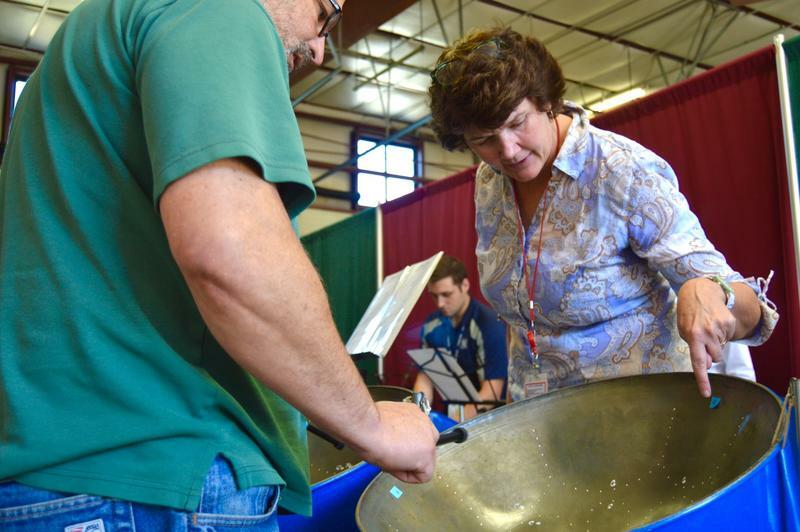 But Jennifer Cohen, a long time teacher in Rutland, is using music to enhance team building and communication skills. 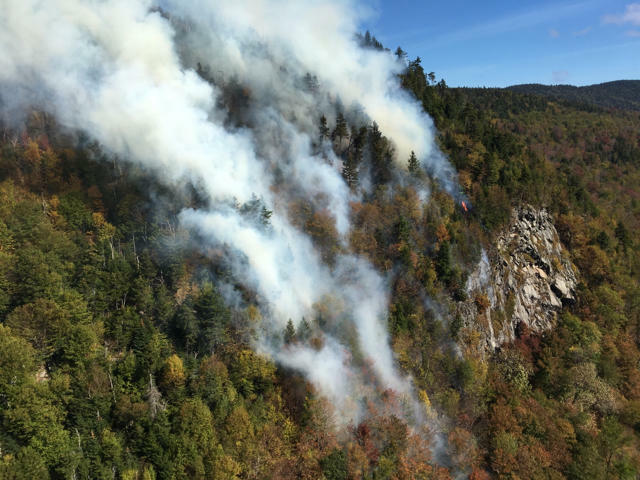 Governor Chris Sununu and Vermont Governor Phil Scott signed a joint letter to House and Senate leadership Monday, calling on Congress to increase funding for fighting and preventing forest fires. “This is far from just a ‘Western’ issue,” they wrote, arguing the Forest Service is increasingly allocating its funds to fight fires at the expense of other priorities.